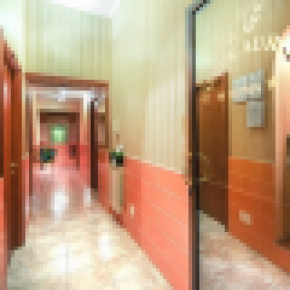 Bed&Breakfast at only 2 minutes walking from Termini train station in a quiet, relaxed atmosphere. Huge private rooms at hostel prices! 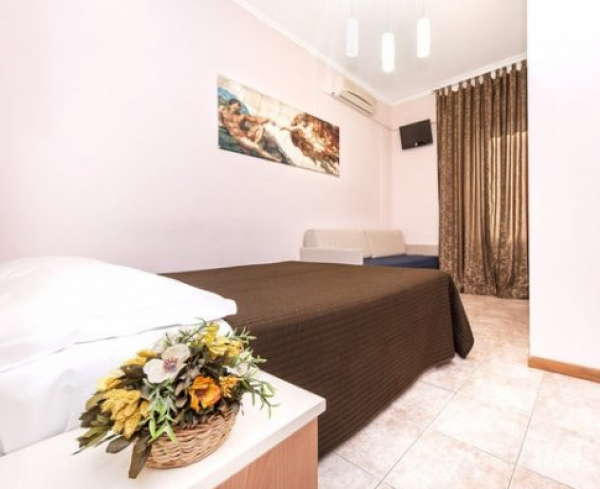 We’re located in the heart of Rome , 2 minutes’ walk from the train station Termini, and a short walk to the Coliseum, Roman Forum , Trevi Fountain. We’re in a very good location and are known for our cleanliness, inexpensive pric, warm atmosphere, professionalism and kind and helpful staff! Our B&B is composed by, nice and clean rooms with private bathroom, heating,TV lcd, , hairdryer and free Wi-Fi in each room. 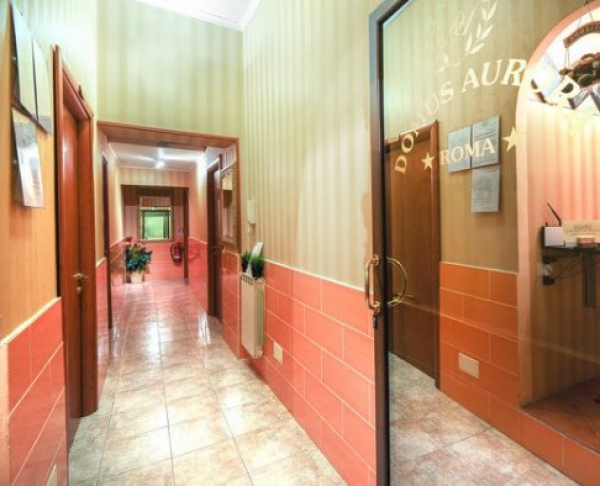 Domus Aurora is in an ideal location in the centre of Rome, a short walk to the Colosseum , Roman Forum, Trevi Fountain and the Spanish Steps; Vantican city is 10-15 minutes away by bus or metro. Termini Station is a 5 minute walk . Restaurants, pubs, supermarkets, shops, bars, museums, banks, post office, internet points and bus & metro stops are all nearby. Please inform us of your aprox. arrival time so we can assure our presence at that time.Thank you!